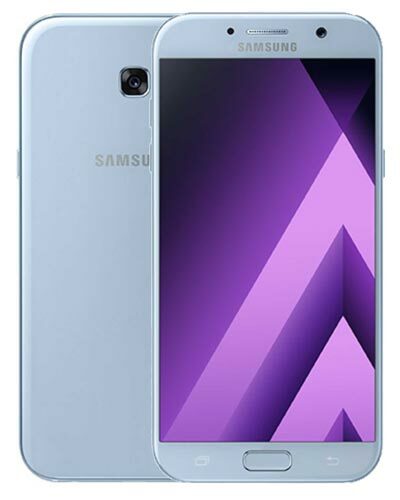 We provide top-quality Samsung Galaxy A5 2017 repairs exclusively at our Vancouver storefront locatin. The model number is SM-A530WZKAXAC. Yikes! The glass cracked on your Samsung Galaxy A5. But not to worry – the experts at GoMobile Repair have your back. We’ll have your device looking so new, you’ll think it was 2017 again! Just give our Vancouver location a buzz at 604-700-6049 and we’ll reserve your A5 2017 screen replacement part. Get your fix. If your touch screen doesn't accept your touch, you most likely just need a new digitizer. This repair also includes a glass panel and the display replacement. Get your fix at our storefront location or have us come directly to fix the device wherever you are. We got this! Your back panel is busted! But not to worry - we can replace it quickly and for a great price to boot. Come to our shop for the cheapest price and we’ll have your Android back to normal in no time. Please note, our minimum delivery charge is $50 if you would like us to come to you for this fix. Something strange is going on with your Samsung Galaxy A5 2017 but the repair isn't listed here or you're not sure what is wrong. We are happy to jump on the case and help you resolve the problem. We encourage you to call us at 604-700-6049 to discuss how we can help! Let's get to the bottom of this.